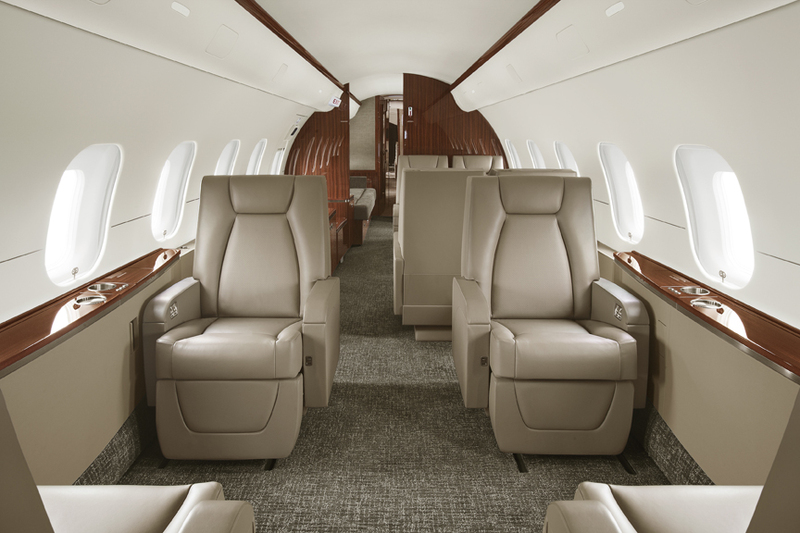 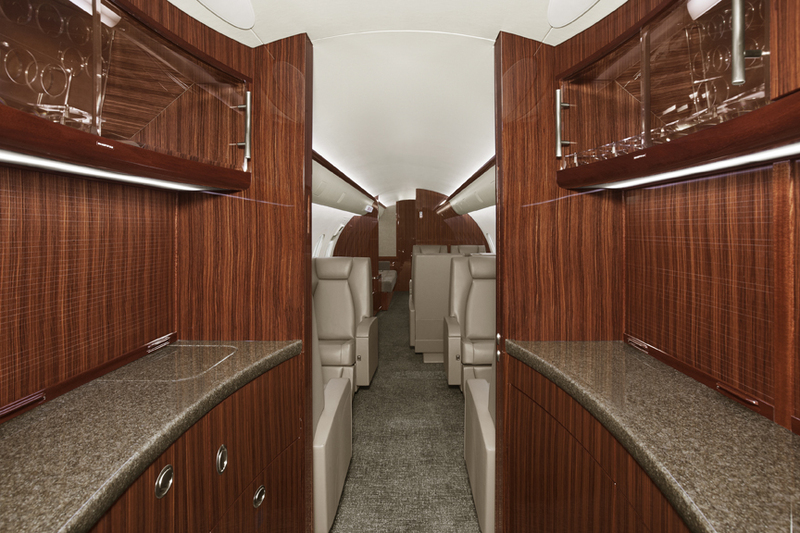 This powerful and luxurious aircraft provides unequalled comfort at unmatched speeds and over unsurpassed distances. 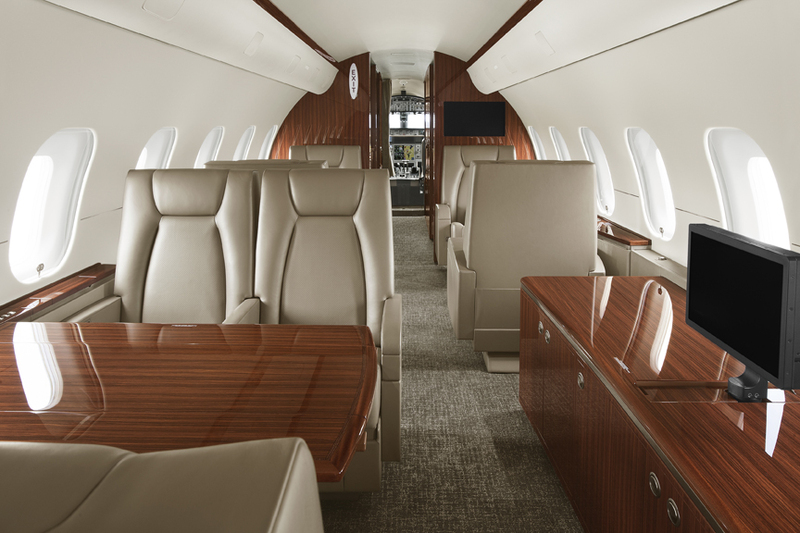 More versatile than any business jet in its class, the Global 5000 allows access to even the most challenging airfields around the world. 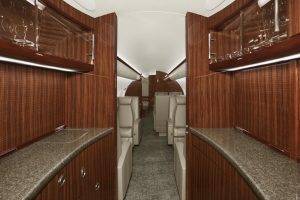 Providing the widest and most spacious cabin among super-large business jets, the powerful, versatile Bombardier* Global 5000 offers an impressive combination of speed and performance, as well as superior cabin productivity. 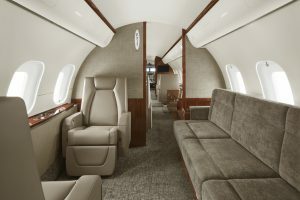 With its extraordinary short-field performance and transcontinental range, this super-large jet can carry world leaders to more places faster than any other in its class — all in the luxury of corporate aviation’s most comfortable and “business connected” cabin. With a high-speed cruise of 513 knots (950 km/hr) and a range of 9,630 kilometres, stepping on board the Global 5000 puts the world within your reach.